Today, we here at Ani-Gamers are proud to announce that we are on Patreon, the service that enables fans to directly support creatives and receive rewards in exchange! 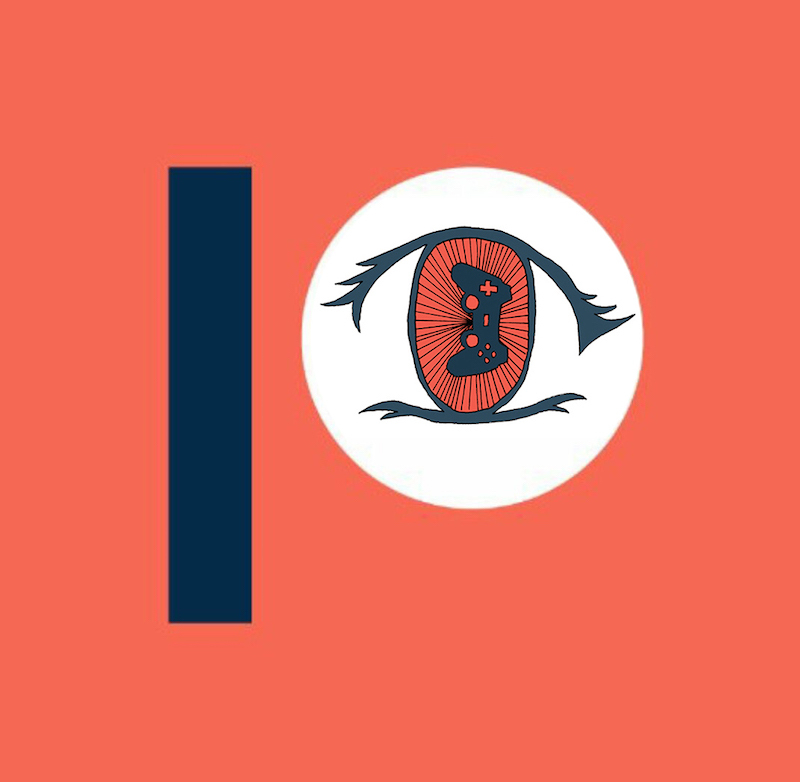 For nearly 15 years we’ve been putting out reviews, interviews, and podcasts covering a range of anime, manga, and video game topics, and we’re really excited at the opportunities that a Patreon presents us in terms of funding new projects and improving the quality of our existing coverage. But none of this can happen without your support, which is a nice way of saying “your money.” Many of our volunteer contributors have paid gigs elsewhere, but still choose to publish their articles and podcasts on Ani-Gamers for no compensation. Once we’ve paid for operational costs like the servers that host the blog, we hope to pay these folks for their labor, for the first time in our site’s history! For those of you who support us along the way, we’re offering rewards such as bonus podcast episodes, Patron-exclusive articles, and priority status for podcast questions, with more rewards to come in the future. If you’ve been reading our blog or listening to our podcasts (the Ani-Gamers Podcast and Oldtaku no Radio) and you have the werewithal, please consider contributing to our Patreon. There are reward levels at $1, $2, and $5, but really, any amount helps. And if you can’t afford to support us right now, you’ll get the same coverage as always, including anime, manga, and video game reviews, creator interviews, and podcast episodes from the Ani-Gamers Podcast and Oldtaku no Radio.